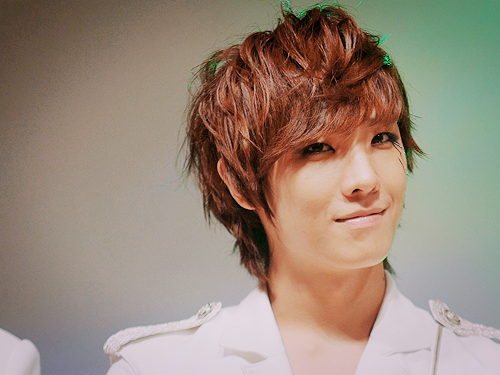 Lee Joon. . Wallpaper and background images in the MBLAQ club tagged: ieva0311 mblaq joon. This MBLAQ fan art might contain portrait, headshot, gros plan, and closeup. G.O during MBLAQ Mona Lisa album veste photoshoot!